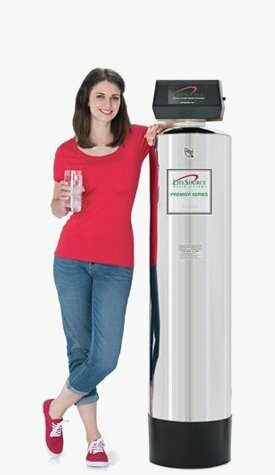 The alternative to these issues is to get a LifeSource Water System Replacement to eliminate the problems cause by salt based water softeners. 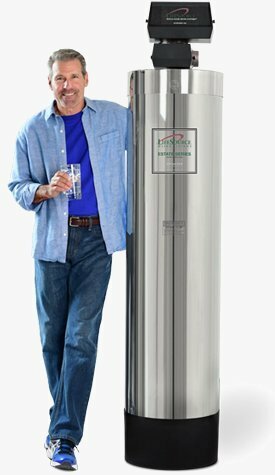 Salt-based water softeners used to be the only kind of water softeners provided to homeowners. 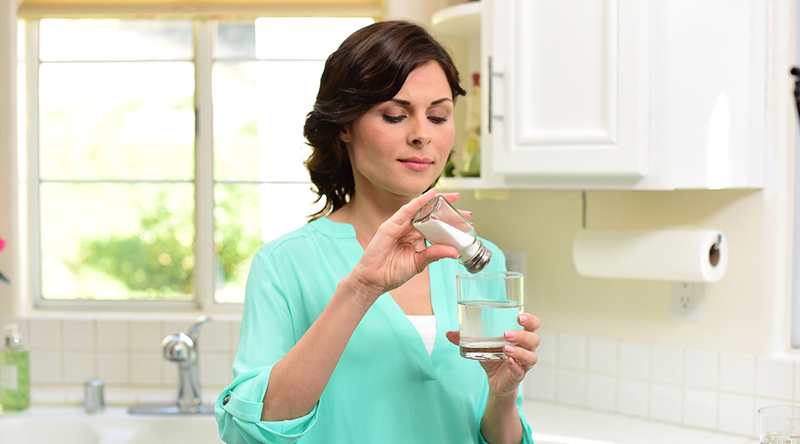 Since the 1900’s homeowners wanted a replacement to salt based systems due to the problems brought to their homes. 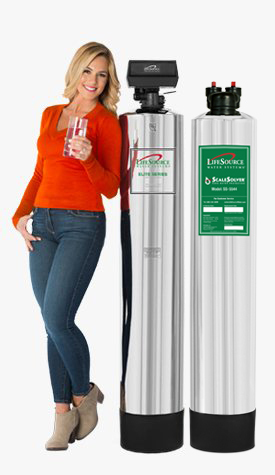 In 1984, LifeSource developed the first ever, salt free water softener replacement. 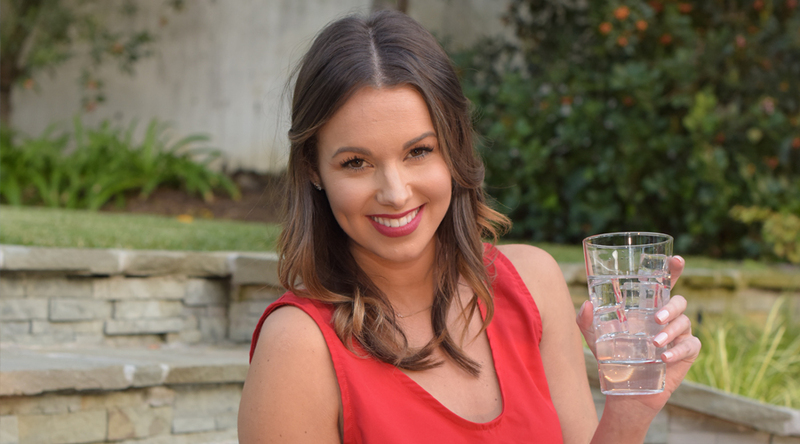 LifeSource’s Water System does not remove the healthy minerals found in tap water. 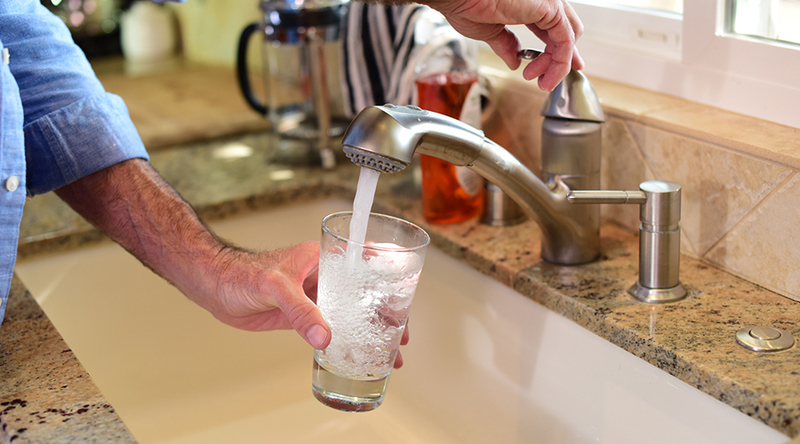 Unlike other water softeners, LifeSource removes the sodium based chemicals found in water through the process of softening the water, while containing the rich healthy minerals. 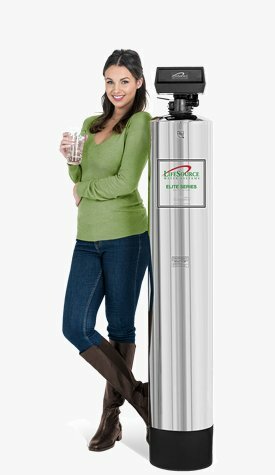 Nothing can match the intelligent design of LifeSource Water Softener Alternatives.